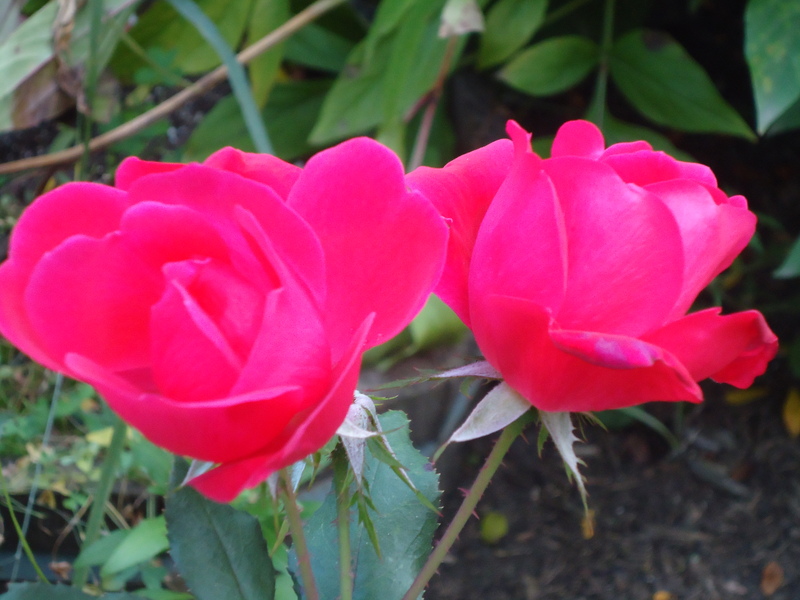 We didn’t plant any fall flowers in our garden this year, so it’s been nice to see our roses continuing to bloom. 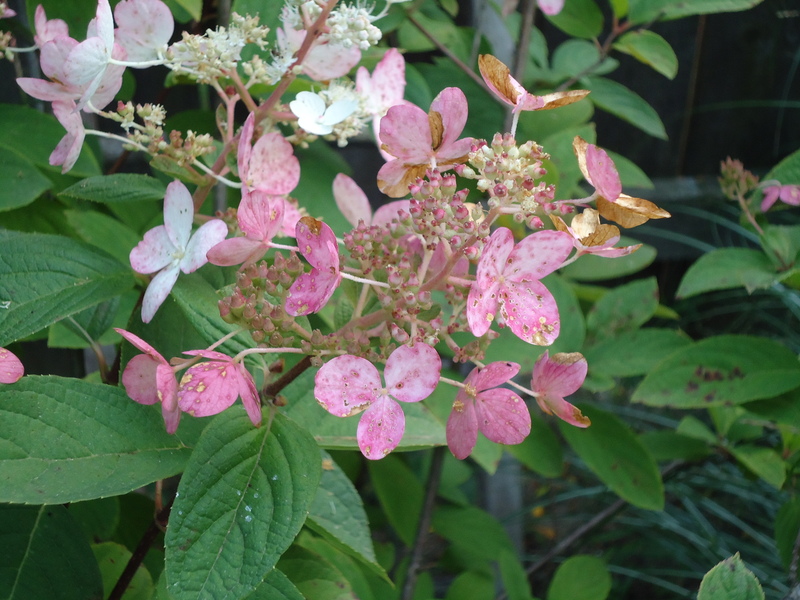 The flowers on our hydrangea trees have changed from white to rose – so lovely! It’s also nice to continue to see green on the trees while we still have leaves. 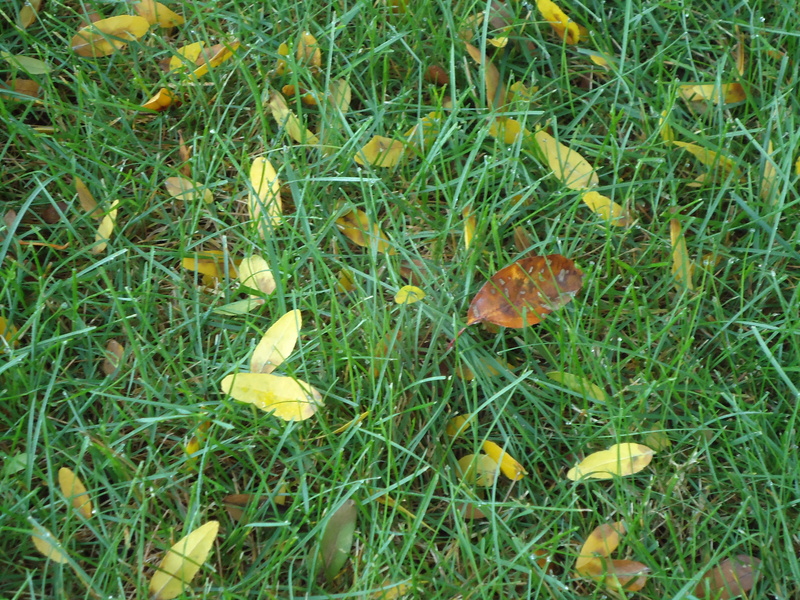 Some of the leaves have started to fall to the ground, dotting the green grass with a confetti of colors. 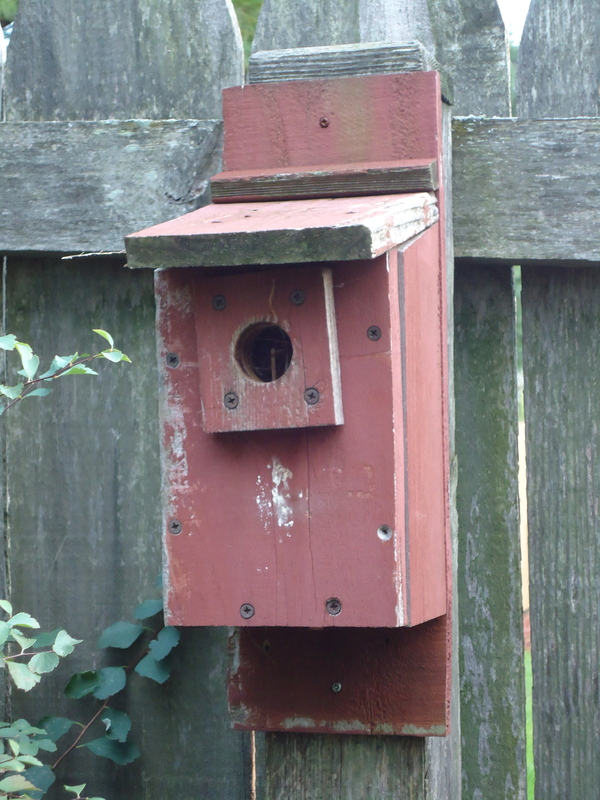 I’m starting to see flocks of geese flying in formations as they prepare to migrate south, and our birdhouses are quiet. The quietness of Autumn is starting to settle in. Fall is starting here, too… Exciting!! Thanks for your nice comment on my blog today Terri! I love Apple products and I don’t think I will ever go back seriously. And what fun it must be to work there. You have great toys to play with all day. Yes, fall is starting. I can see little glimpses here in Texas cooler nights and warmer days. It’s fun when the leaves start falling – ours were doing that swirly up in the air thing today (which I have to admit entertained me whilst out for my lunch-time pootle). Our leaves are dropping, too, but we still have a very busy bird population. It will get quiet soon enough. It’s nice that you still have roses! Beautiful photos. I just noticed the first first tinges of fall color on some of our trees. Soon they will be gorgeous. Can’t wait! Your roses are magnificent Terri! Enjoy the new season. Enjoy the time in your garden. 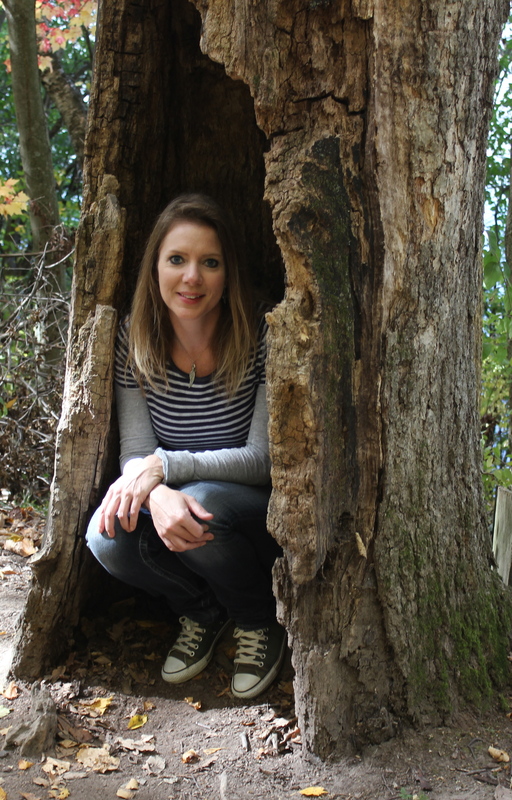 Loved the photo of your birdhouse. I always loved (when I had a yard!) watching the change of seasons slowly progress in my garden. Always enjoy your quiet, scenic garden updates, Terri. Terri, your garden photos are lovely! I can see why you enjoy your yard so much. Thanks for sharing pictures of your autumn…that’s something we don’t experience in Florida. I’ve enjoyed your autumn posts of the outdoors and your art cards. It certainly is a sign, I heard the geese gathering here a couple of days ago, and saw a couple of formations (I guess that’s what you’d call them) flying over. Your garden still looks lovely, and it’s so nice to see the last blooms still hanging on. 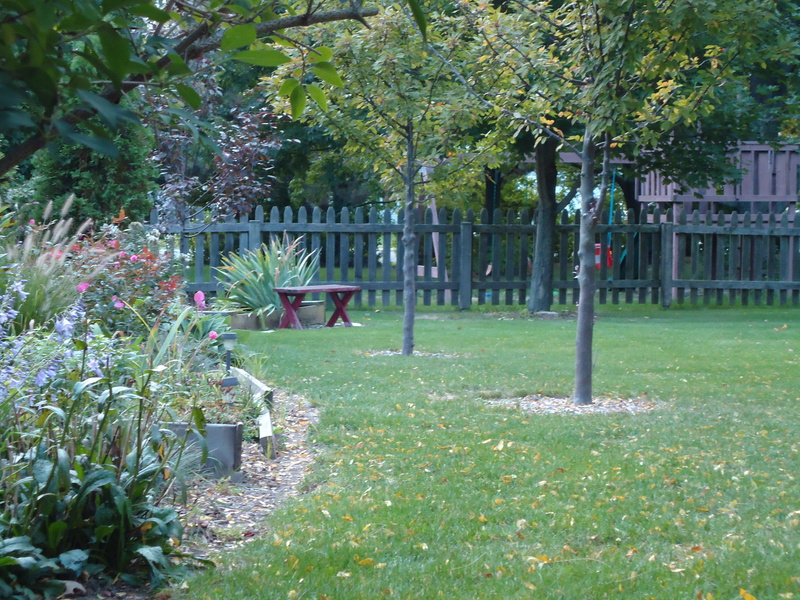 As always, your yard is absolutely beautiful and a source of inspiration!